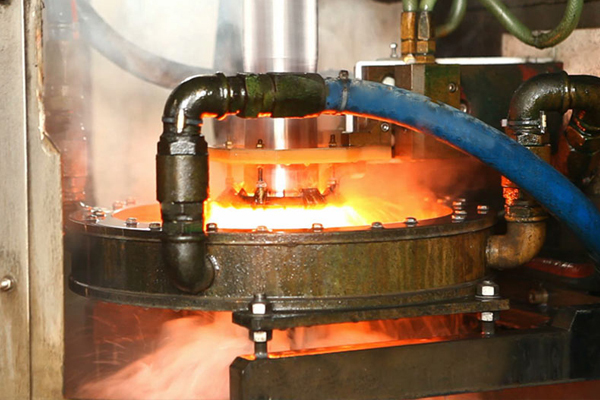 Company - Valvital S.p.a.Valvital S.p.a.
Valvital S.p.A., machine and hot forging workshops, is working since 1971. The founders are Cavalier Gino Pellegrini (knighted in Italy for his work achievements) and his son Pier Giorgio Pellegrini, President and CEO. 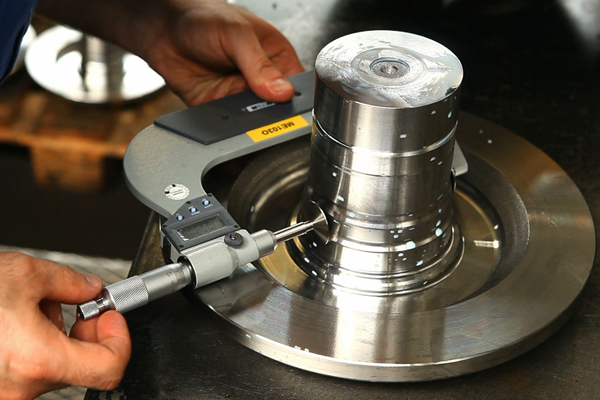 The company operates in the field of forging and mechanical processing. Valvital S.p.A covers an area of 32,000 sq.m, of which 7,000 are indoors. 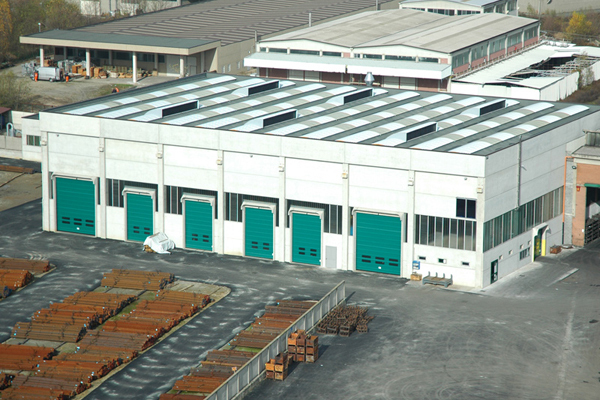 While at first the company specialized in the production of valves for marine engines, over time its production has turned to large companies manufacturing tractors, trucks, forklifts, transmissions and gear boxes. 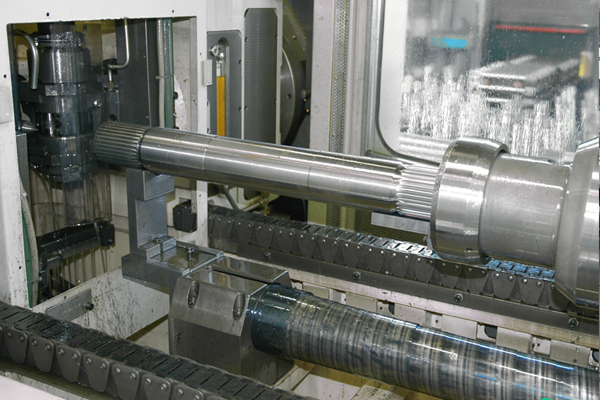 After a few years, thanks to the machinery at their disposal and because of an insufficient development of the market in which it operated, the company’s founders decided to move production to what became their today’s field: 1974 brought the introduction of hot forging of transmission shafts, pinions and mechanical production of the axle shafts for tractors and industrial vehicles. Given the favourable performance of the market, the company has expanded on the European and world markets, reaching 93% of the current total turnover value. This ability to operate on an increasingly global landscape is made possible thanks to the company’s ability to innovate itself over time, constantly improving its facilities and production equipment. Starting with a few manual machines and with simple up-setting machines for hot forging, today Valvital S.p.A. owns efficient numerical control machines and new concept presses (screw presses and hydraulic presses) for hot forging. 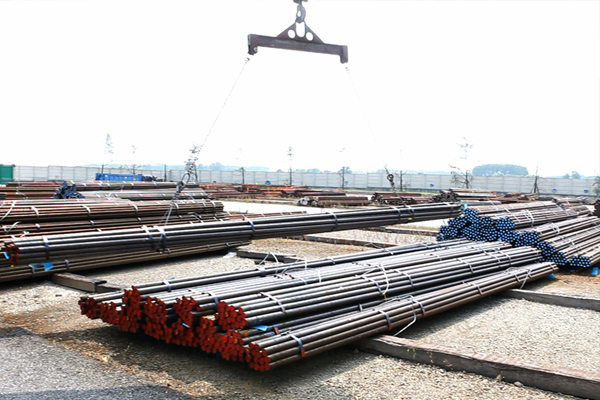 The design and construction of the moulds is also made directly by the company. The evolution of its structures has enabled it not only to improve its production capacity, but also to construct a less hostile work environment, through responsible consumption of environmental resources and raw materials for a progressive reduction of environmental impact. The increased efforts to obtain the ISO 14001:2015, ISO 9001:2015, IATF 16949 certifications were fundamental to the company’s growth. In the near future the company will also obtain the ISO 18001 certification. 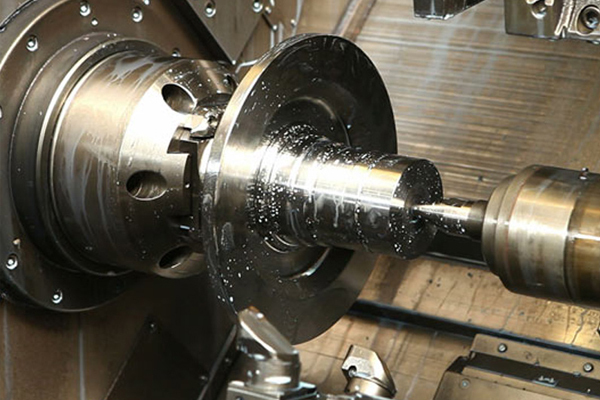 FORGED ROUGH MATERIALS: transmission input shafts, axle shafts for tractors, transmission shafts, pinions, double upset shafts, differential shafts. 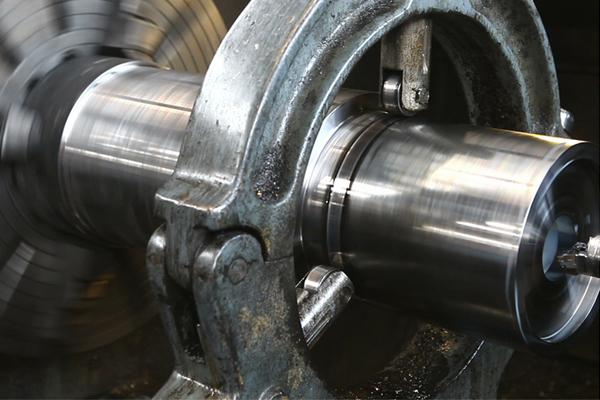 PROCESSED GOODS: transmission input shafts, axle shafts for tractors, pinions, brake shafts, shafts in general. 1971Foundation of Valvital S.p.A. by Cav. Gino Pellegrini and his son Pier Giorgio. 1974Installation of “AJAX 4” and “6 AJAX” forging machines. 1978Installation of “NATIONAL 5” forging machines and opening to the European markets. 1995Introduction of the first semi-automatic line: VACCARI PV 330 screw-press and hydraulic press. 1998Expansion of the mechanical workshop department through the integration of a new park of CNC machines. 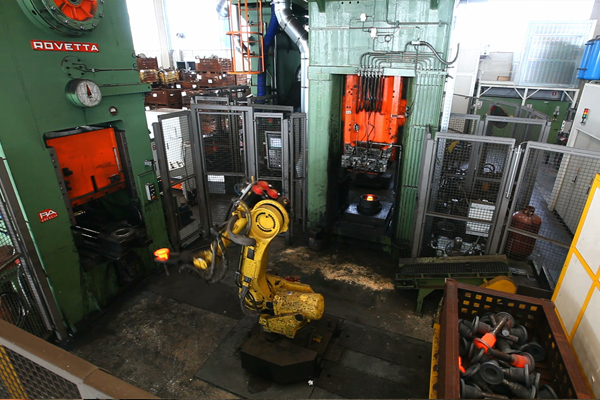 2007Construction of the new forging department and installation of the first fully robotic PVE 410 line. 2012Commissioning of the second completely robotic line AMP 360.